hd01:14Aerial view of the clouds. hd00:06Clouds on sunset, amazing sky, time lapse. 4k00:39Traveling by air above clouds. View through an airplane window. 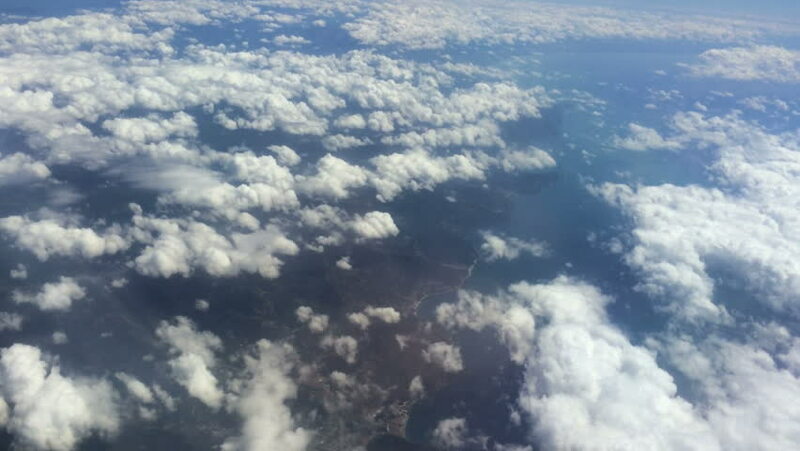 Flying over the Mediterranean Sea through cirrus and cumulus clouds and little turbulence, showing Earth's atmosphere.